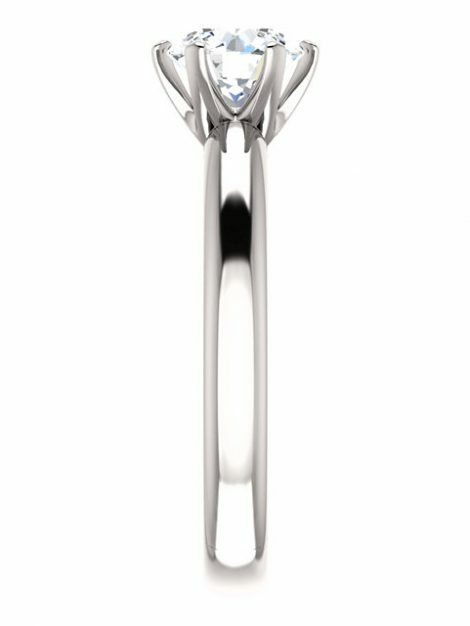 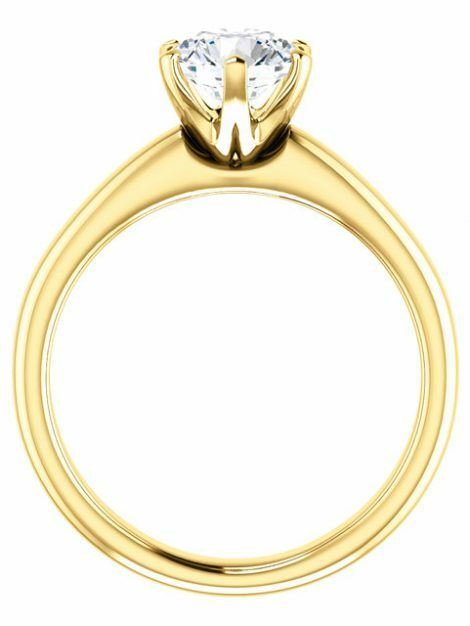 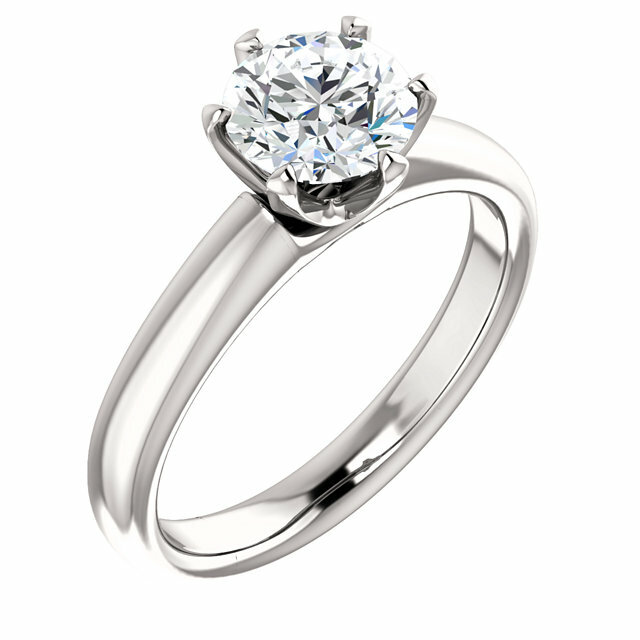 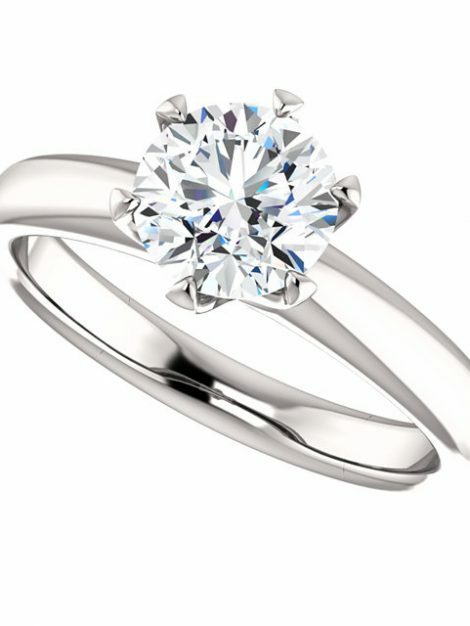 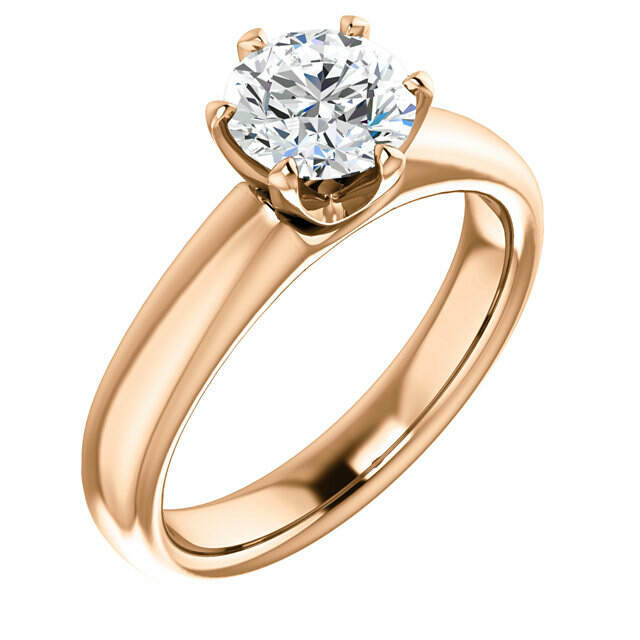 This is a 6 prong Solitaire Engagement Ring. 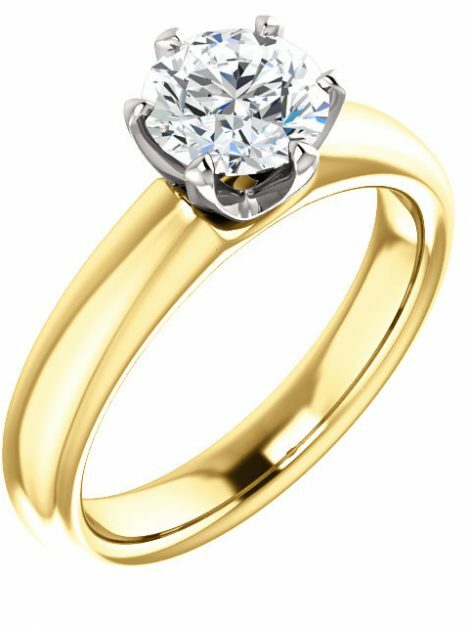 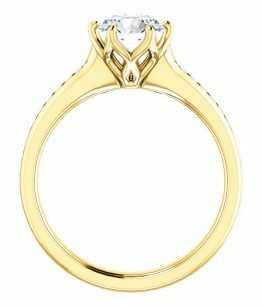 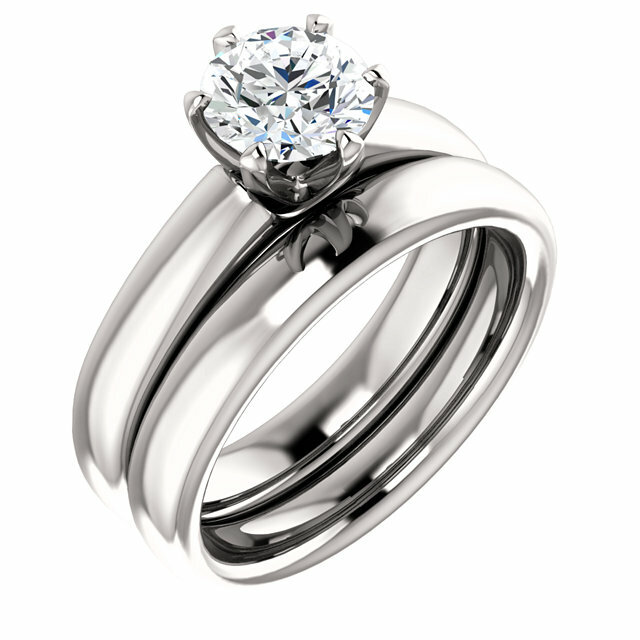 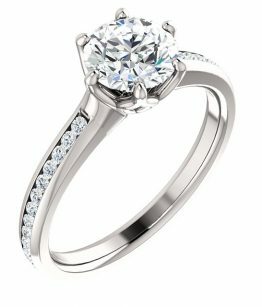 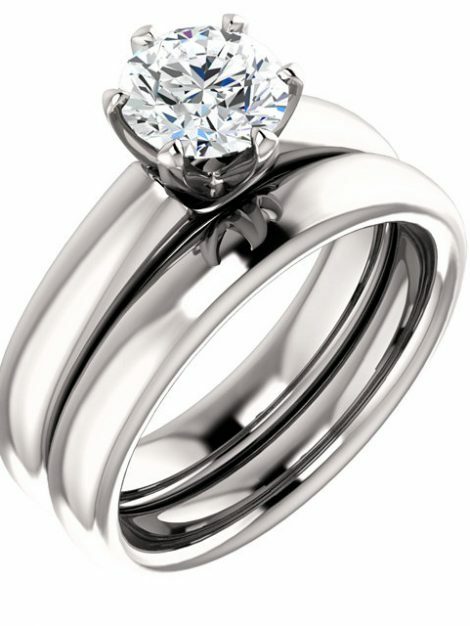 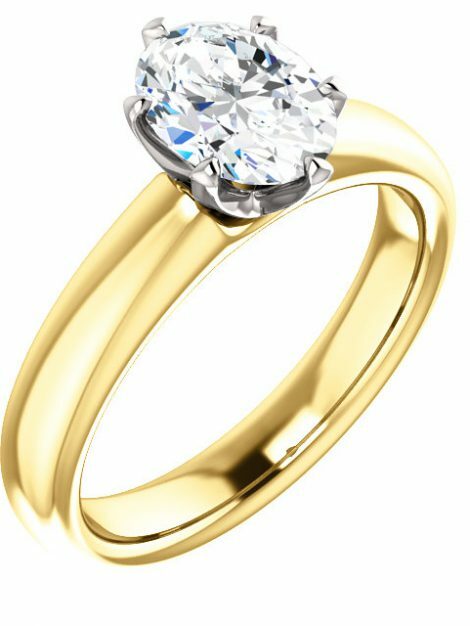 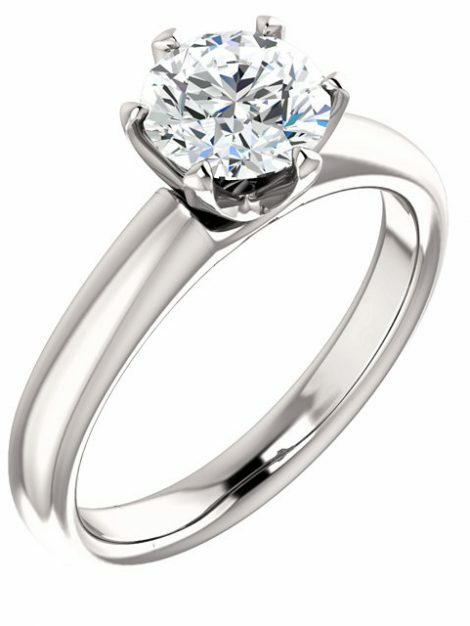 Best quality diamonds in engagment rings NZ. 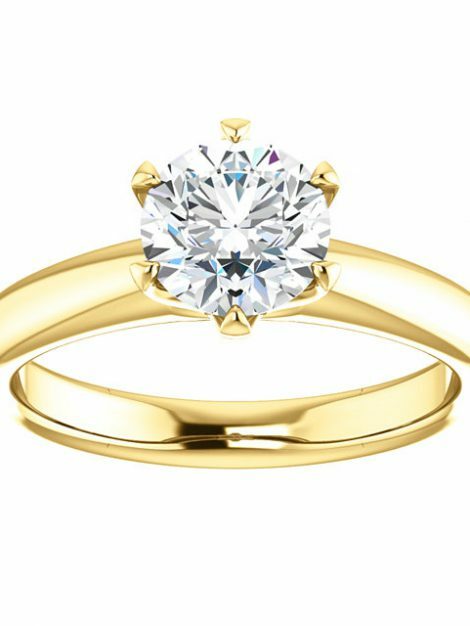 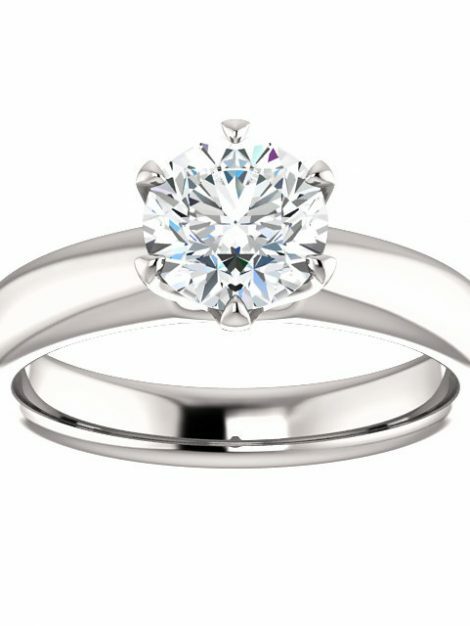 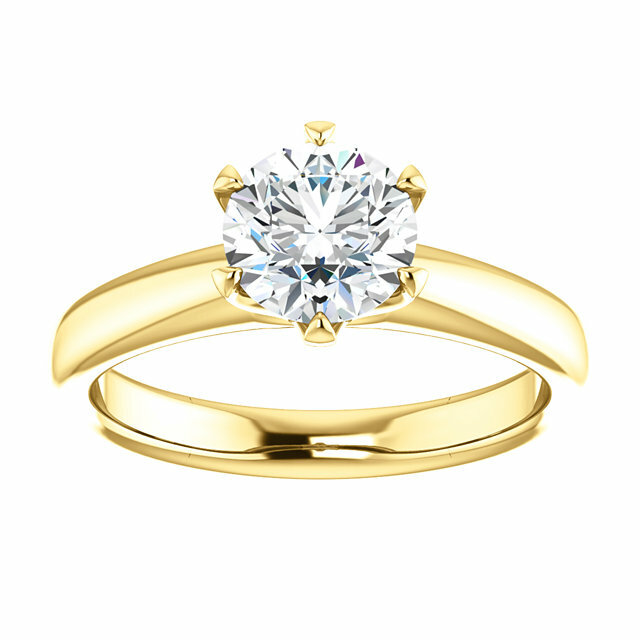 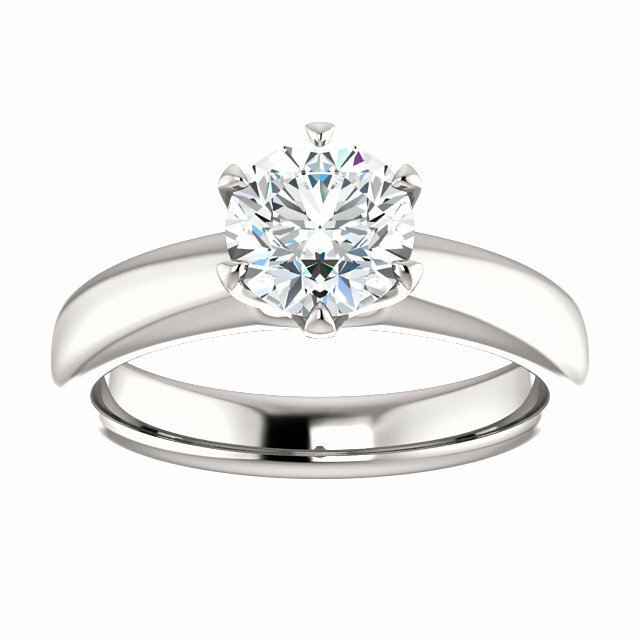 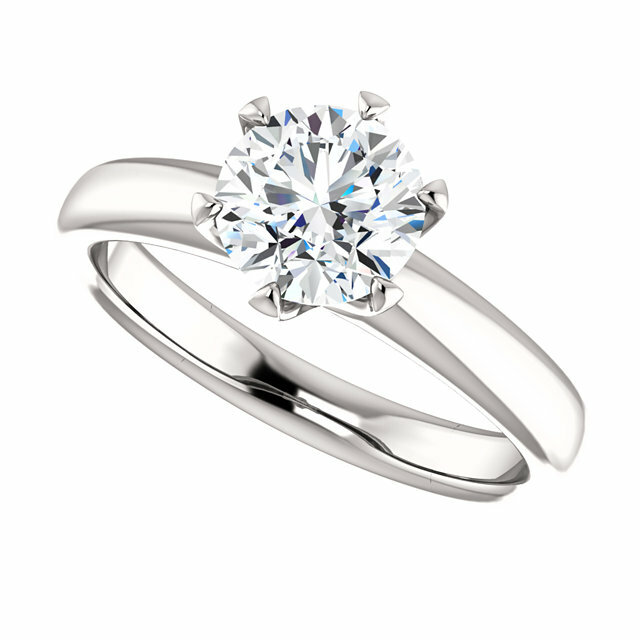 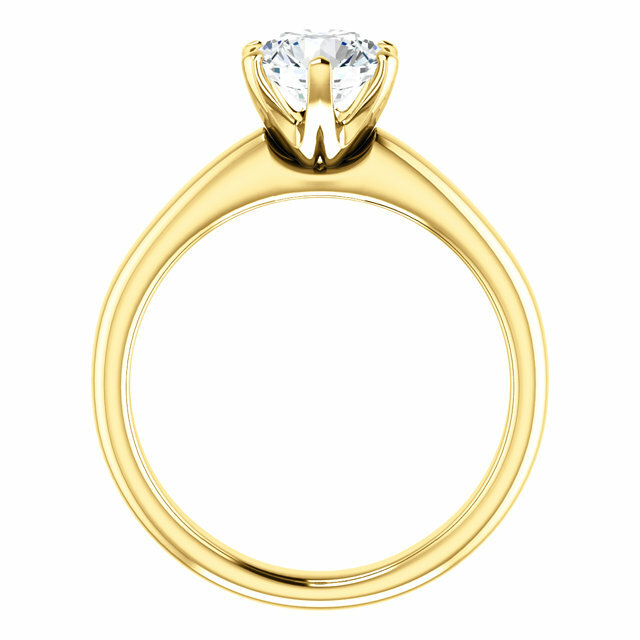 Set with a round Brilliant Cut Diamond in its center. 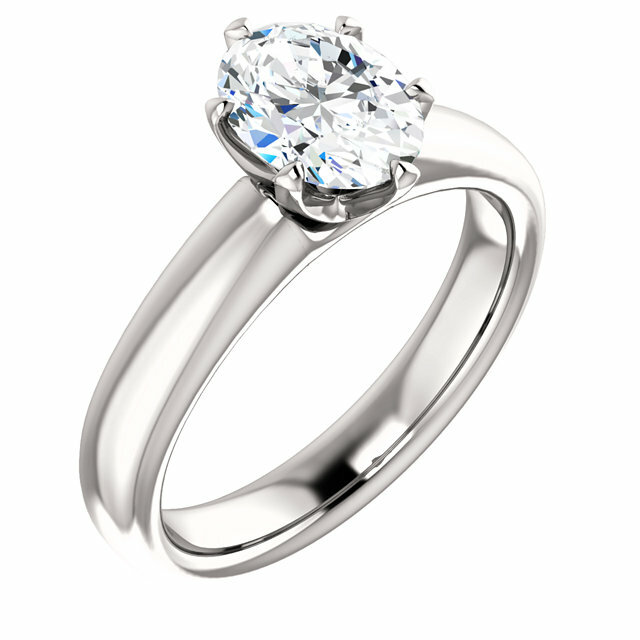 This ring is available in round or oval shaped Diamonds. Precious Metals Available in White, Yellow, Rose gold, including Multi (yellow band, white setting) and stunning Platinum.